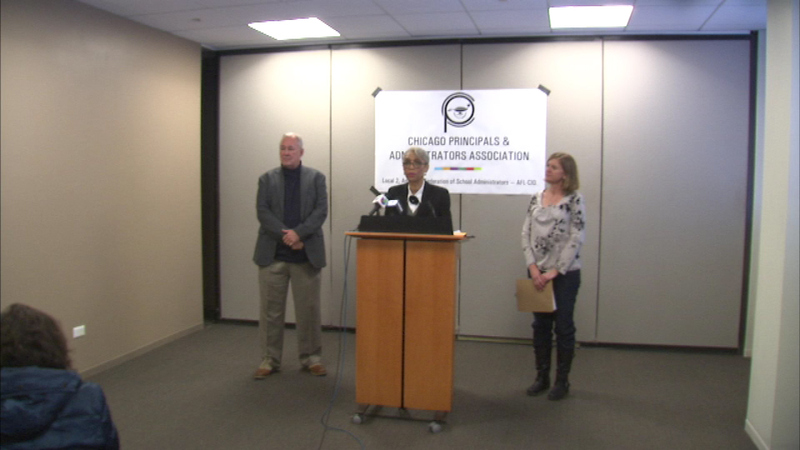 CHICAGO (WLS) -- Many Chicago Public School principals say the private companies hired to clean schools aren't doing a good enough job. A survey by the Chicago Principals Association shows many of its members are concerned with sanitation in school buildings in the 12 months since CPS privatized custodial services. Those private contracts total $340 million. School officials have said the contracts will save millions of dollars that can be spent on education.